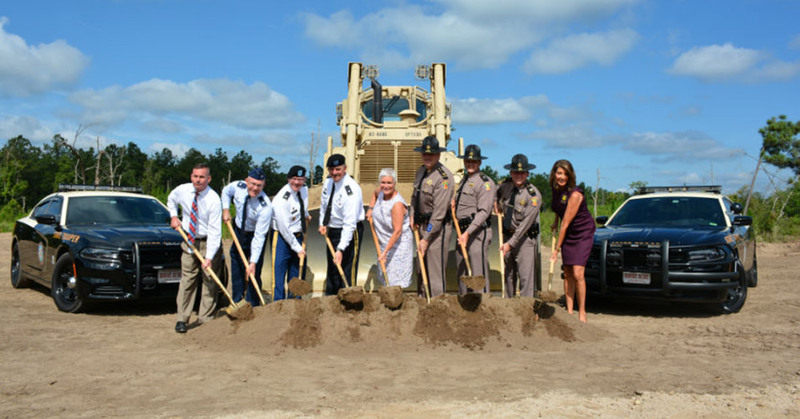 The Florida Highway Patrol (FHP) broke ground on the state’s first Advanced Vehicle Operations and Training Complex located at the Florida Public Safety Institute near the city of Tallahassee. The facility was designed to provide innovative training to law enforcement officers and improve their safety in the field. The complex features a 1.4-mile driving track that will allow officers to enhance their personal driving skills and experience real-world emergency operations scenarios in a safe, controlled environment and under the guidance of qualified instructors. The facility will offer advanced training to include traffic incident management, high speed driving and comprehensive vehicle operations to improve the safety of officers and the motoring public alike. 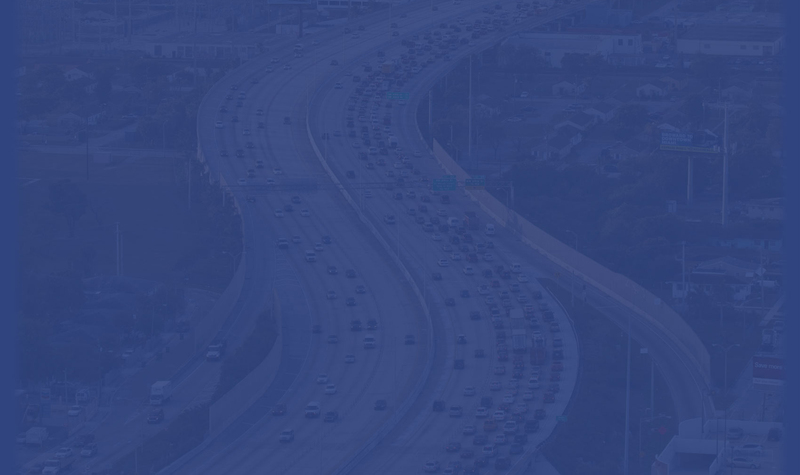 FHP plans to expand the complex in the future to institute emerging best practices based on intelligence led training and national trends that affect law enforcement officers, first responders and the public. This project encompasses approximately 100 acres of land on the southeast portion of the safety institute’s headquarters. For additional information about this effort, please click here.